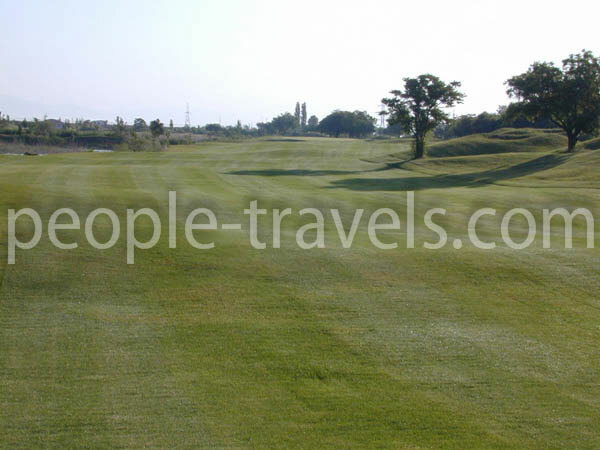 World class courses, ideal climate, ever green fields and breathtaking scenery makes the Tashkent Lakeside Golf Club a perfect golfing destination year round. 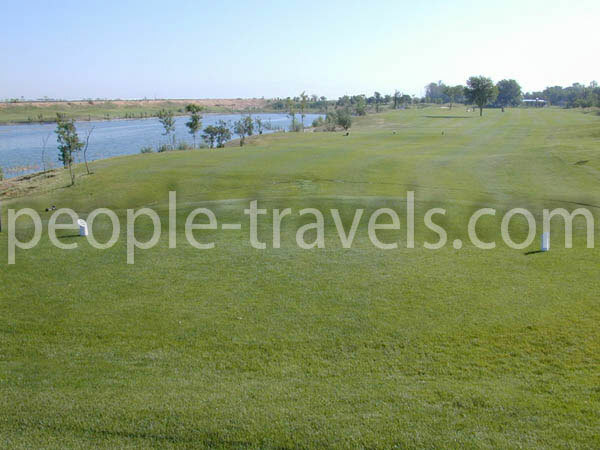 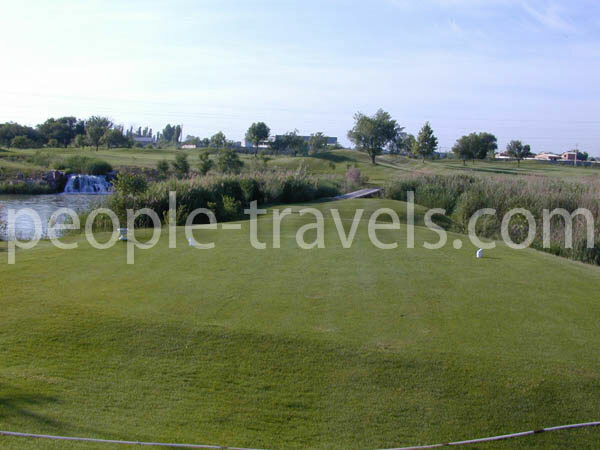 Peopletravel is happy to offer you its services and ease your golfing holiday in Tashkent. 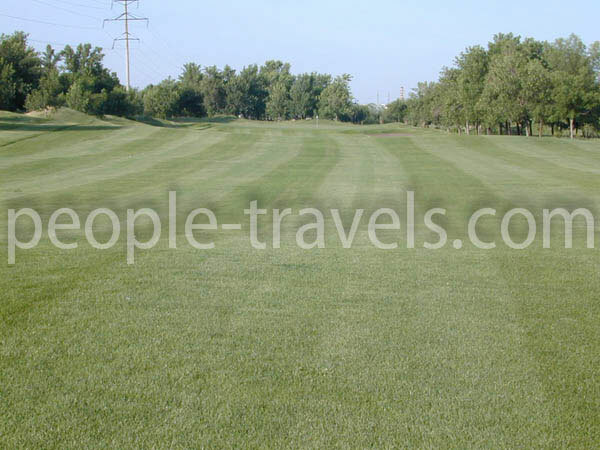 We are always ready to book a golf course for you and arrange a car that will take you straight to the Club. 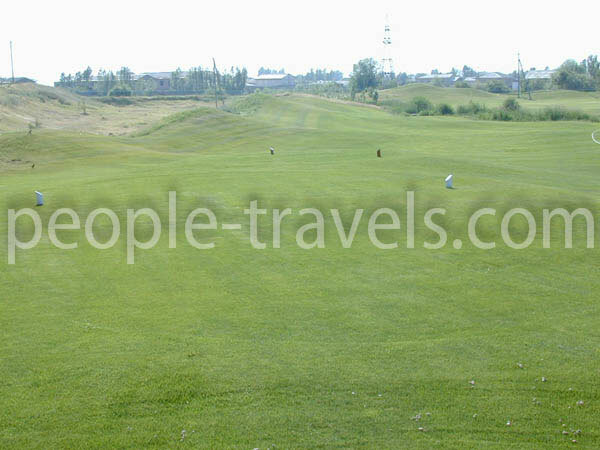 This is one of the first golf courses in CIS countries and definitely first in Central Asia. 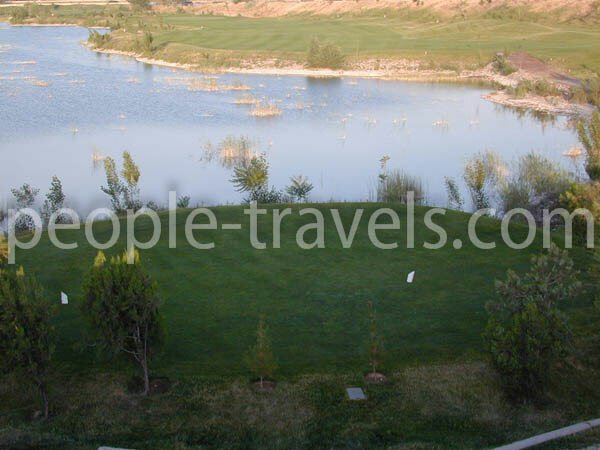 Being opened in 1998, it already gained its popularity both among locals and guests of Tashkent. 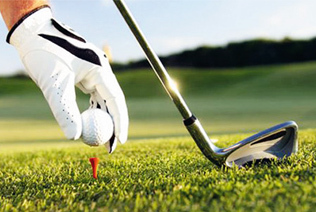 The 18-hole golf course offers challenges for skilled players and fits for beginners to improve their skills. 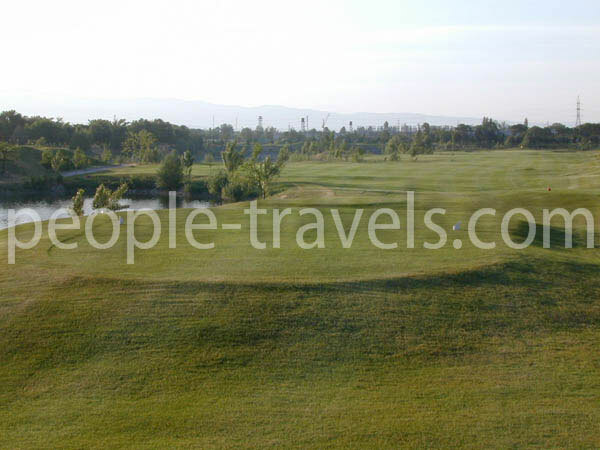 The picturesque Lakeside Golf Club includes training court, tennis field, swimming pool, hotel and restaurant that will serve to delight your holiday. 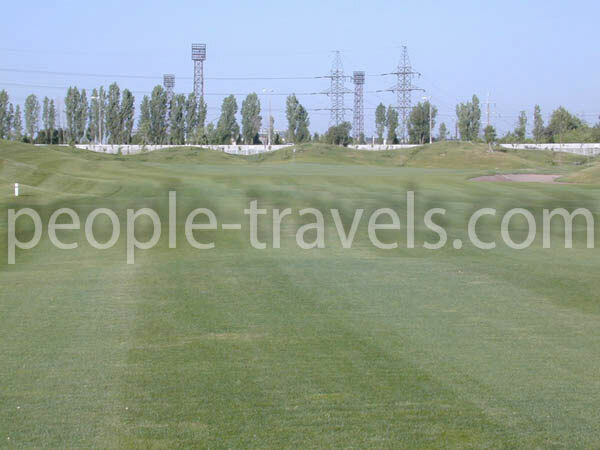 And whilst you're in Tashkent, make sure you take in all the other fascinating sights and sounds of the wonderful Orient. 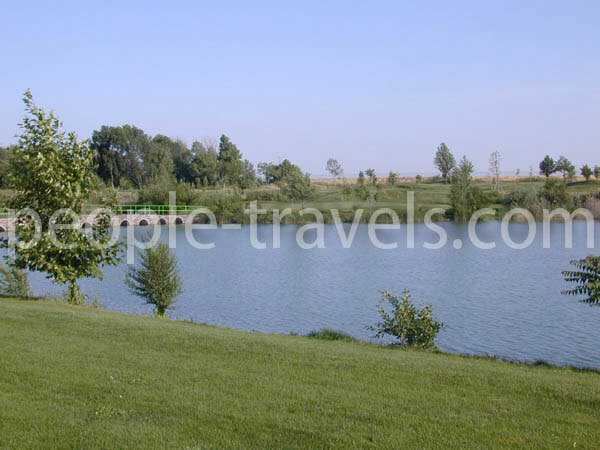 We are always there to draw up a sightseeing tour in Tashkent and to other cities of Uzbekistan upon your request.